Valerian in herbal medicine is the root of a long-lived plant that grows up to 1.5 meters tall in moist ground all over Europe right up to the Arctic Circle. Valerian only produces a short root but this in turn sends out plenty of ‘runners’. The roots and runners of Valerian are nearly odourless when fresh but after drying they develop the characteristic smell that tells you exactly what you are dealing with! Valerian's old name ‘All-heal’ gives you an indication of just how much regard this herb was held in from ancient times. The name 'Valerian' itself comes from the same origin of the Latin word for ‘valere’ meaning to 'be well', or 'be strong'. 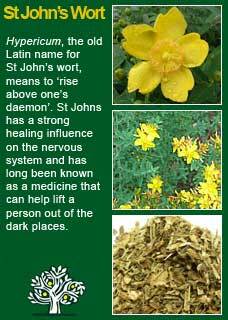 Similar to the root of the word 'valour', for this is a herb that was known to help a person have courage. as it was believed to markedly increase a person's strength and courage. Valerian was used in the First World War to treat soldiers suffering from shell-shock; likewise, it was prized by Londoners during the Blitz in World War two. The main use of Valerian in in recent times has focused on improving sleep but it is also widely used for nervousness, anxiety, cramps and headaches. In English folklore, Valerian was believed to have aphrodisiac qualities and a young woman who carried a sprig of it was said never to lack ardent lovers! It was also believed to possess the ability to increase psychic perception. 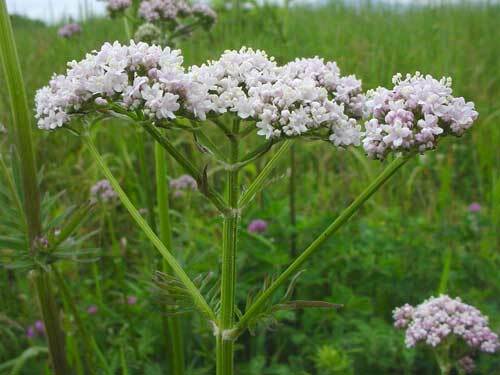 In the Middle Ages Valerian was widely used to treat epilepsy. The German abbess/herbalist St Hildegard of Bingen wrote warmly on Valerian for sleep in the 12th century and in the 16th century John Gerard wrote that 'no broth or medicine be worth anything if it did not contain Valerian' and recommended it for such problems as 'chest congestion, convulsions, bruises and falls'. The influential early American herbalist Samuel Thompson called Valerian 'the best nervine tranquilizer known' and in modern times David Hoffman writes it is 'one of the most useful relaxing herbs'. The British Herbal Pharmacopoeia (BHP) describes the actions of Valerian as 'sedative, mild anodyne, spasmolytic, carminative, hypotensive'. It says it is indicated for 'excitability, insomnia, hypochondriasis, migraine, cramp, intestinal colic, rheumatic pains & dysmenorrhoea' and specifically indicated for 'conditions presenting with nervous excitability'. The BHP recommends a dose of 0.3-1 gram or by infusion, or 0.3-1ml of the 1:1 liquid extract in 60% ethanol, or 2-4 mls of the 1:5 tincture in 25% ethanol. 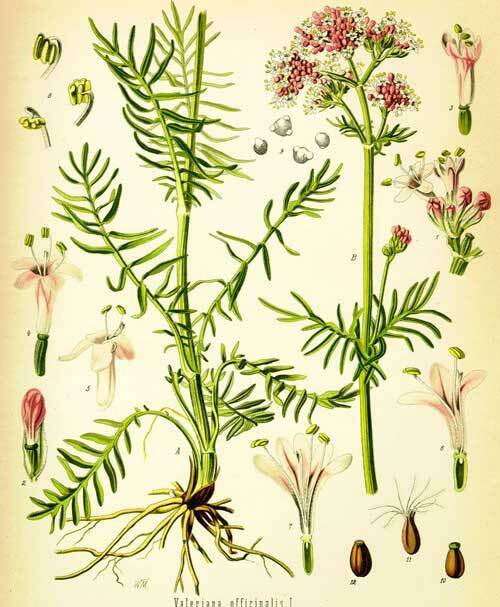 Thomas Bartram writes that Valerian is 'one of Nature's gentlest, non-toxic, non-addictive tranquilisers. It favourably influences the central nervous system, acting as a natural relaxant to the higher nerve centres' He suggests uses for it including 'nervous tension, excitability, convulsions in children, sleeplessness, restlessness, palpitation, high blood pressure, hypochondria, irritability, excessive nerve stress, mental confusion, tensive headache, migraine, menstrual pain, muscle and intestinal cramps, bronchial spasm. As effective as benzodiazepines in relieving anxiety states. Valium and other benzodiazepine addictions - to assist withdrawal without evidence of dependence on the herb or potential to abuse it. For menopausal restlessness, for tension headaches and for insomnia' Bartram recommends a decoction of half to 1 tsp to cup of cold water, covered and allowed to steep overnight or for 8 hours, or an infusion of one tsp to a cup of boiling water, steeped for 10-15 minutes, or a dose of 1-3 mls of the 1:5 tincture. Valerian is an extremely safe herb for people of all ages and is able to be taken during pregnancy or whilst breast-feeding with confidence. No 'morning-after' side-effects are expected though it must be noted that when people initially start paying back their 'sleep-debt' they almost always feel more tired overall as their bodies move from their previous edgy 'up' adrenalised state into one that is more relaxed. Do not be put off if this happens to you. It is not only a very good sign that the medicine is working but it also means that your system is going into a deep healing process that you will soon come out of in much better health than you were before, hang in there! No herb suits everyone and for a small percentage of people Valerian will be felt to be stimulating rather than relaxing. This mostly happens in the Eagle constitution (hotter and dryer) and is thought to be because the herb is too heating for them. 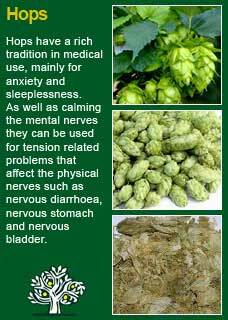 I have further thoughts about this just below, but will note here that a great many Eagles do extremely well on Valerian, especially when it is combined in the traditional way with another great relaxing herb; Hops. 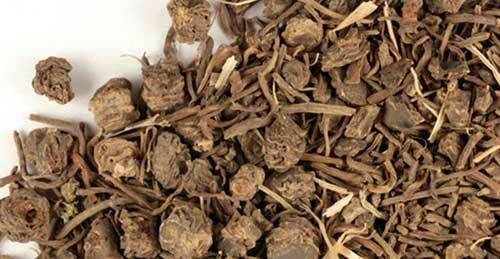 However, some individuals clearly show a strong sensitivity to Valerian regardless of how much they take or what they use it with, and for them the use of herbs such as Skullcap or Kava, instead of Valerian, will likely be much more agreeable and there may be nothing to be gained by trying to keep pushing forwards with the Valerian. Lastly, I am of the long practice now of recommending to my patients to just use it for as long as they feel they need it. 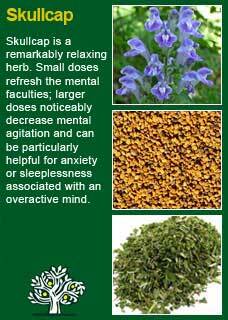 In most instances, the herb works very well, and a much better quality of sleep is achieved and maintained over consecutive nights within a couple of weeks, give or take. At this point, it is perfectly suitable to put the herb aside until it may be needed again, at some future time perhaps. 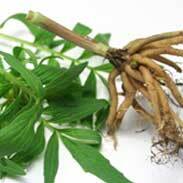 There are no addictive qualities to Valerian, it has always seen to be able to be stopped without any difficulty. As soon as the person is ready, they can simply stop taking it and must not be in any fear of not being able to sleep without it. Like many other aspects of our health and lives, the quality of our sleep is, more than anything, a matter of habit. Let Valerian help you make a better habit, and then keep it up by yourself. I love Valerian and it is often the first place I go to for help when someone cannot sleep. People often come in with complex health problems but if they say they aren't sleeping well then that will usually be the matter that goes straight to the top of the list. The reason for this is that, as soon as a person improves their sleep, their innate healing force will immediately increase, both the mind and the body does much of its healing in sleep. When you give Valerian to someone who is tightly wound you can usually see them palpably ‘uncoil’ after a while. The effects of such a reversal of tension can be profound on a person's health; improved sleep, better mood, better self-healing. 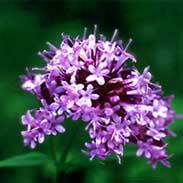 In most cases, Valerian must be given in a strong enough dose for it to be felt palpably as a relaxing agent. 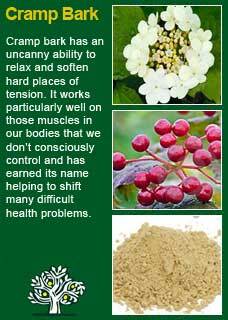 For most people this will equate to between half to one tsp of its tincture, or between 2-4mls. Sometimes this dose needs to be repeated twice, an hour or so before bed, and then just before sleep, to get the maximum effect and to help create a quick 'shift' in a stuck pattern of insomnia. This said, 'most people' is not all people, and it is also clear that some individuals are particularly sensitive to Valerian. It can work very well for them, but they need to take a smaller amount, or they can feel overly affected by it. When a person knows themselves to be very sensitive to medicine, they may be wise to start at low doses with Valerian, e.g. as little as 10-20 drops of the tincture, and gradually build up the amount as they see how they respond. See my note above in the section on 'safety' if you feel you get a paradoxical stimulating effect from the Valerian. This does not necessarily mean that it is the wrong herb for you, quite the opposite, but you may need to take it during the day rather than at night. The smell and taste of the tincture of Valerian is problematic for some people, the tea even more so, we also often use concentrated capsules of Valerian, we have one that is combined with Hops and a different one that is combined with Kava. 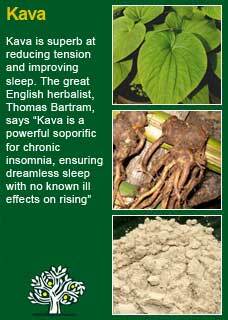 Many patients report much improved sleep and well-being with these products and they are certainly easy to take. If you who are reading this are studying herbal medicine or just have your own good reasons to want to know this plant ally much more deeply then I warmly encourage you to take a dose of Valerian in tea or tincture and then, with a quiet and attentive mind, observe for yourself how it makes you feel. I do not think you will at first feel Valerian very much in your head. although that might come later, rather it firstly works at helping to relax the deeper subconscious tension that we hold in our bodies. Observe how it affects your breathing and your heart rate and how it goes into the core of your body and lingers there! 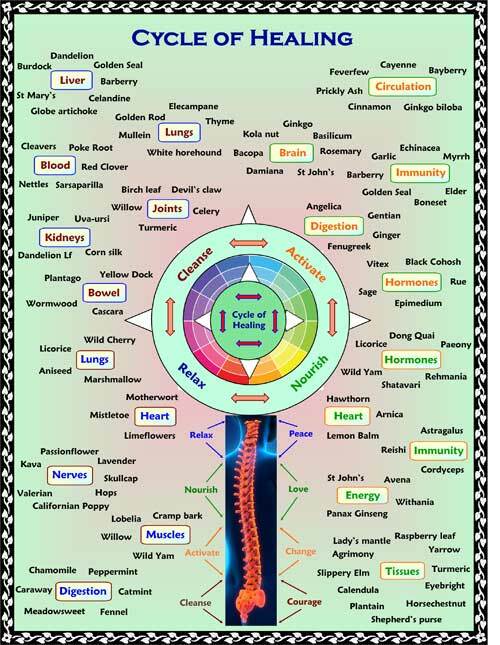 This ancient way of 'experiential' learning can do more to help you truly understand the 'action' of the plant than any amount of academic study, but you will have to try for yourself to see what I mean! 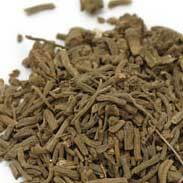 Valerian combines perfectly with Hops or Kava for insomnia, with St John's wort and Skullcap for moodiness and fatigue and with Cramp bark for excess physical tension. 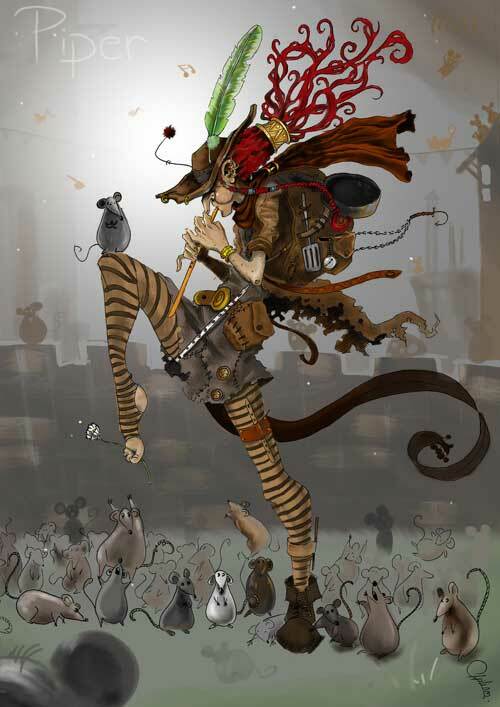 The famous story of the Pied Piper comes from a German town called Hamelin where it was plagued by an army of rats in the 13th century. The story goes that they had tried every other avenue to no success and so the town elders were willing to take on the contract of a flute player (the Pied Piper) when he promised he could rid their town of rats. When he was successful at charming away the rats by leading them away with his flute the elders refused to pay him on his return whereupon he performed the same charm on the children and led them all away too! does that flower in his toes look familiar? Much of the information here about the traditional uses of Valerian is consistent with the model of thinking whereby one may treat problem A with plant B. There is value in this approach, especially in how it helps us pass on useful knowledge to one another, but it falls short in one vital area; and that is that people are not all cut from the same cloth! Something that works brilliantly for one person does less for another -- why is this?